The NAPCP is a membership-based professional association created to advance the Commercial Card and Payment industry (Purchasing Card, Travel Card, ePayables and other electronic payment solutions, for example). 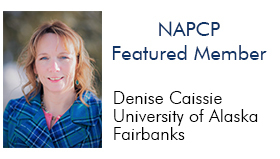 Read the NAPCP mission statement to learn more. Want full access to our resources? Become a member today! exam during the June 2019 testing period. for all NAPCP website visitors.